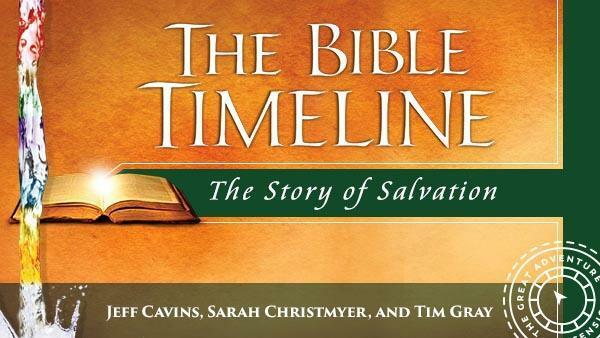 The study takes you on a journey through the entire Bible and brings you deep into each period of salvation history, so that you can discover the amazing story woven throughout all of Scripture. Join us on Wednesdays Evenings from 7:45pm - 9:15pm in Room #3 of the Religious Education Building. Classes are every other Wednesday. Click here for the schedule. For information, contact Jorge Medina, Adult Faith Formation Coordinator, 404-695-3262 or email: aff@saintaugustinecc.org .